"I shall now mend your soul." 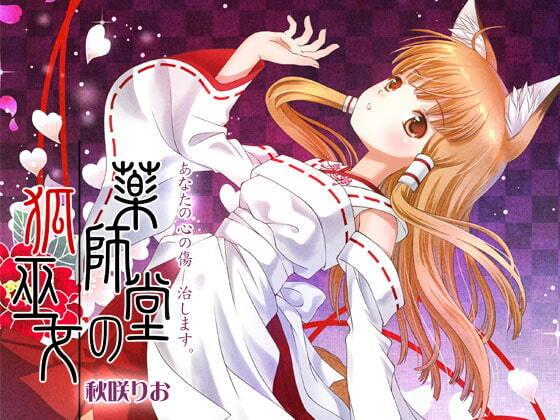 The original tale of fox priestess Yuzuki of the Healing Temple (Yakushido). One night a lost boy came to the temple where the fox priestess gave her blessings. She offered to help him home, but he was acting strangely. "This is the place where I can purify my heart, right?" How had the boy learned about this place...? What ailed him so that he needed a holy cleansing? Could he be helped at all?